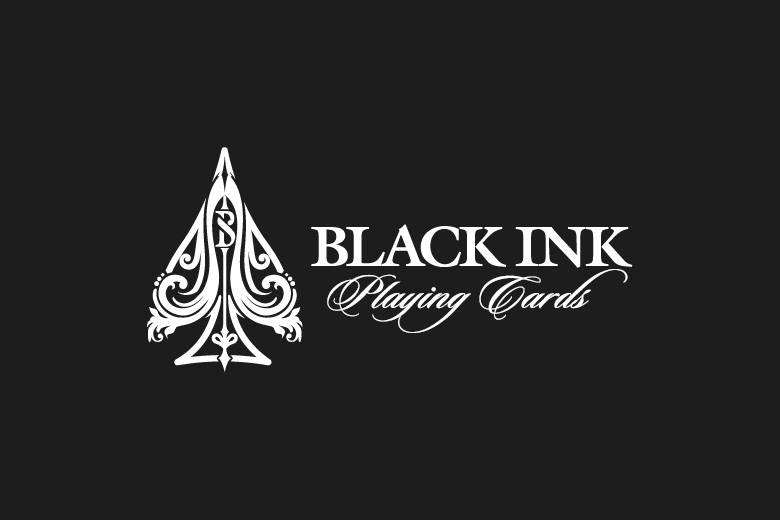 On their latest newsletter, Black Ink Playing Cards is offering 15% off your entire order. 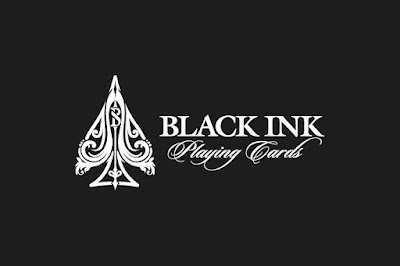 Just use coupon code on check out. Offer expires: 13th January 2018.